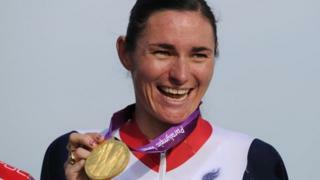 Paralympic cycling gold medallist Sarah Storey has started the search for unsung heroes in the North West. If you know someone who coaches, administers or organises clubs in their free time for no reward except the enjoyment of seeing sport flourish in their communities across the UK, you can nominate them now. Download a nomination form here (Word). 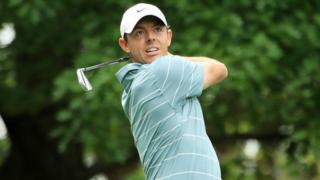 The closing date for entries is 23:59 on Monday, 29 October 2012. You can also obtain a nomination form by post by calling 0845 308 8000 anytime. Note that calls cost up to 5p/min from most land lines (an additional connection fee may also apply). Calls from mobiles may cost considerably more.